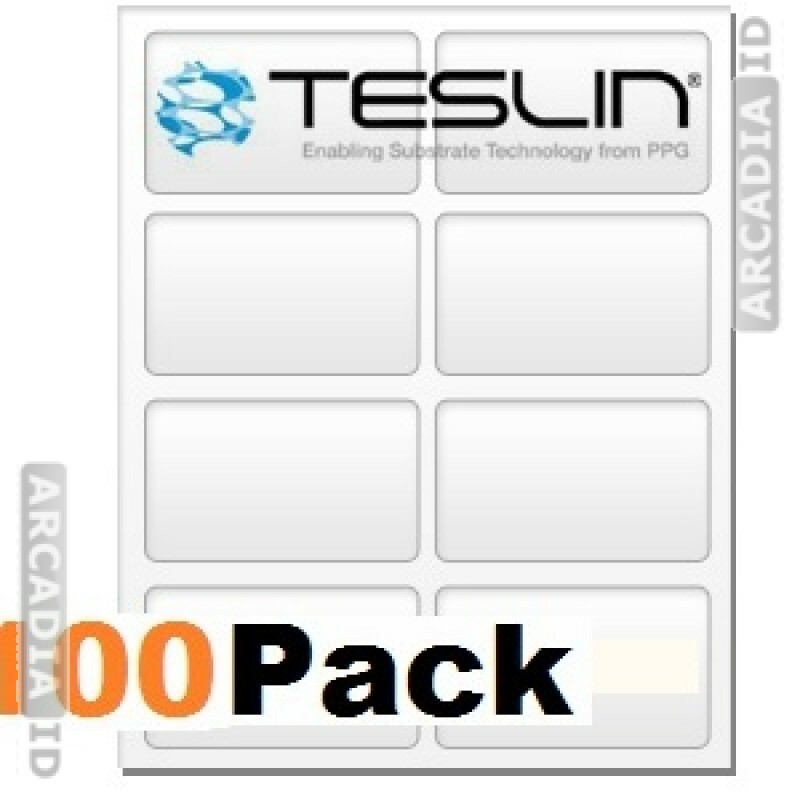 This listing provides the means of creating 800 unique photo ID cards on high quality Teslin® paper. 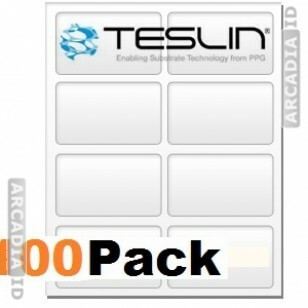 Teslin® paper is known for looking and feeling great and for standing up well to punishment. 8 punch outs on each of the 100 sheets make it easy to create new sheets and then add them to your blank cards. Take a look around our other listings for different kinds of blank card in a range of quantities! For the top products and rates you can rely on ArcadiaID.